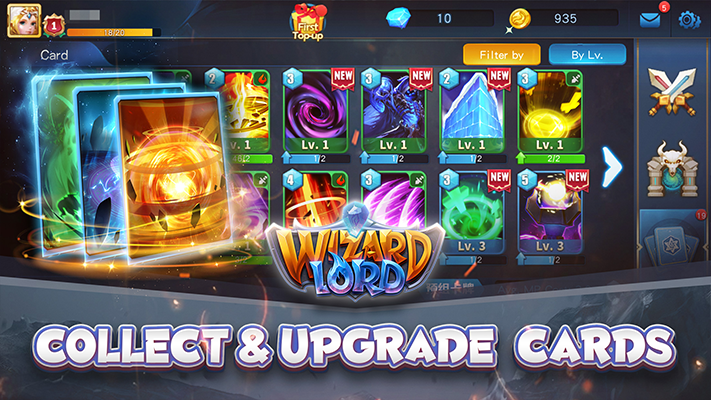 It's your turn to fight in the magic world! 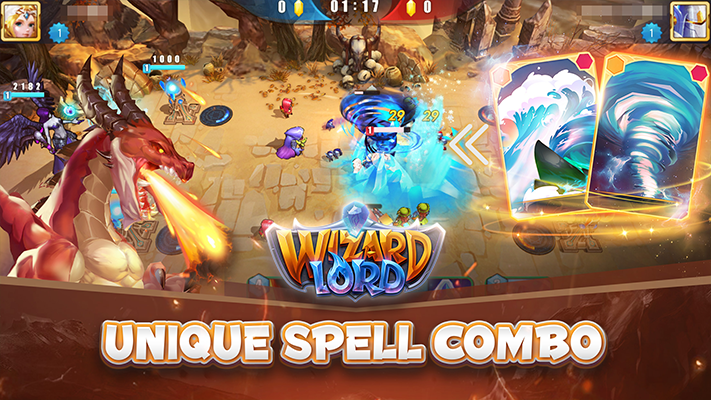 WizardLord, the most anticipated mobile RTS of the year,has alreadly launched globally! 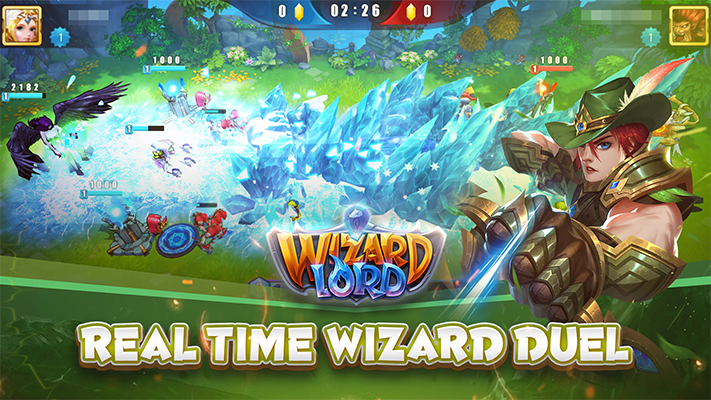 Dominate fast, intense 1v1 battles for up to 5 minutes. Would you like to explore the mystic lands? 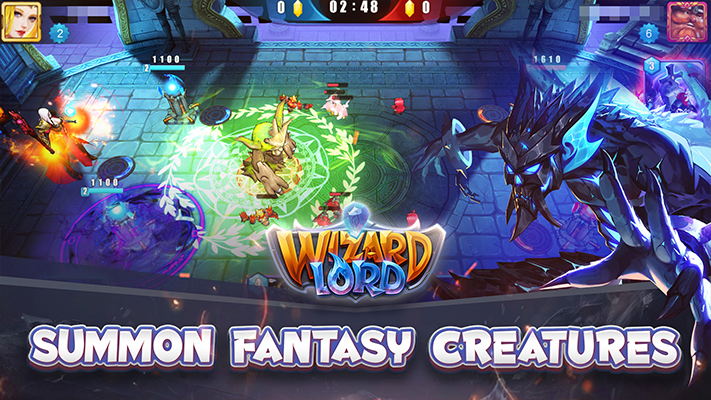 Grab your magical staff and let the battle begin! We are right here waiting.